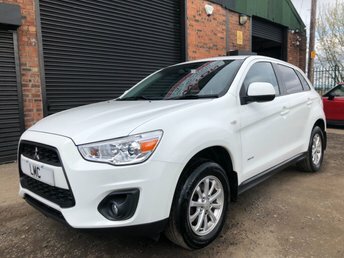 Lowton Motor Company Ltd has a vast selection of used Mitsubishis at our dealership in Warrington and we also specialise in servicing and MOT tests if your current Mitsubishi vehicle needs inspecting. The Outlander, Shogun and Mirage are just a few of the successful models this company has produced and they are perfect examples of the excellent craftsmanship of the manufacturer. 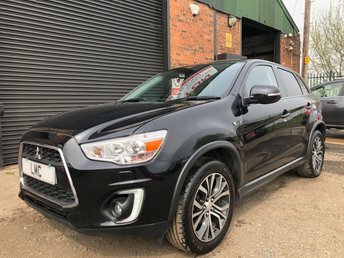 If you are considering this make for your next car, Lowton Motor Company Ltd is the place to go for a brilliant deal. Our finance advisers excel at getting customers the best rates, creating bespoke packages. We consider everyone for vehicle finance, so not let a bad credit score deter you from getting behind the wheel of your ideal car. Get in touch for more details.